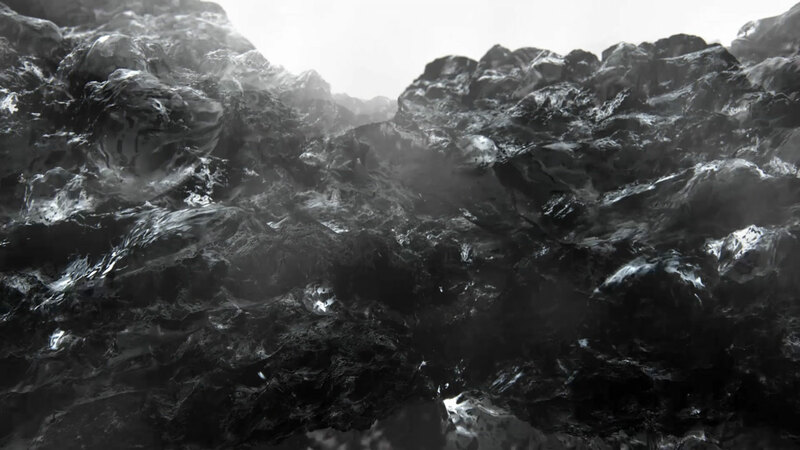 On Saturday 22 March, FIBER and STEIM join forces to present the Netherlands’ very first Algorithmic Rave. 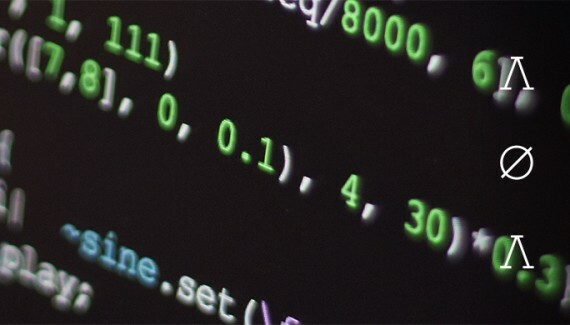 The day after the event a small symposium will be hosted, reflecting on the phenomena of ‘live coding’ and ‘algorave’ in today’s cultural landscape. 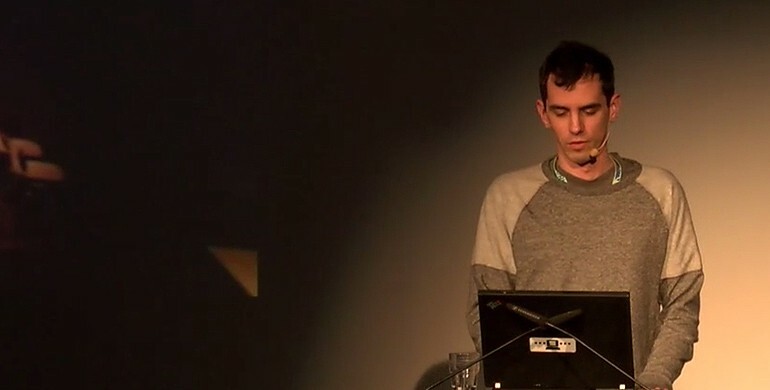 Alex McLean and Marcel Wierckx have both been active in the field of live coding for several years now. 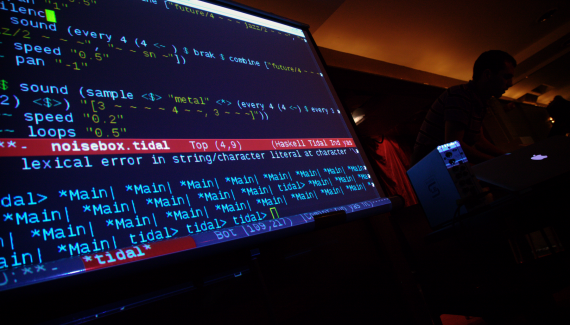 For some reason though, the practice of live coding seems to draw a lot of attention lately. Tijmen Schep will host the afternoon and takes care that critical questions and interesting points made will be addressed and get the attention they deserve. Through two keynote presentations, a discussion and a closing performance by Marije Baalman we hope to provide context to these developments. UPDATE 23-03-2014 12:30: We regret to inform you that due to urgent personal circumstances, Marije Baalman will not be able to perform this afternoon during the Algorave mini-symposium. We are working on a suitable replacement performance, stay tuned! UPDATE 23-03-2014 15:00: We’re happy tell you we found a worthy replacement act for Marije Baalman. Alex McLean will take her place and present us a livecoding performance during the event.